Millions of Americans travel annually by train and subway to avoid traffic on roadways or to save money. Yet, hundreds of Americans also suffer from catastrophic injuries or deaths due to railway accidents. In fact, according to the Federal Railroad Administration, more than 1,500 train accidents occurred nationwide in 2016. 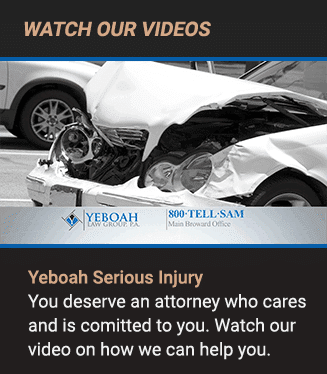 At Yeboah Law Group, we understand how serious a train derailment, crash or collision can be. 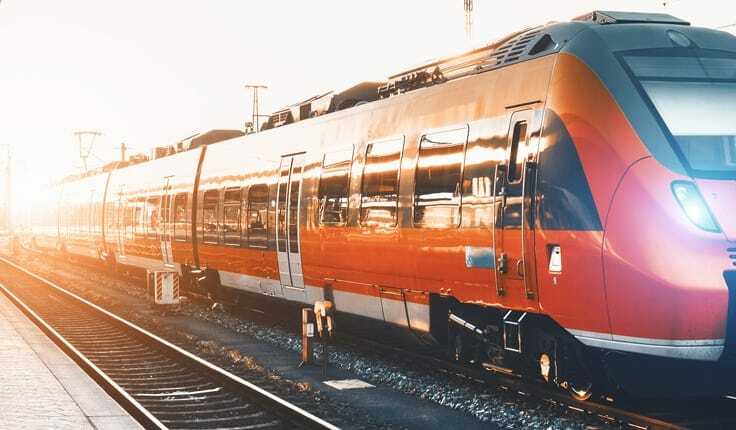 Our aggressive Fort Lauderdale train injury attorneys will fight to protect you and your family if you are injured because of negligence, poor rail maintenance, or any number of reasons. We hold the responsible parties accountable for their actions in common carrier-related injuries. Tri-Rail offers two stations here in Fort Lauderdale. Soon, we’ll see the completion of the Brightline system, which means All-Aboard Florida’s new station will be ready to go. The Wave should be here soon, too, which means another way to get around our fair city without having to worry about a parking space. All these rail systems make life easier when it comes to travel, but more trains mean a greater chance of an accident occurring. Crumbling tracks and outdated collision avoidance systems put commuter trains like Amtrak and freight lines like FEC and CSX at risk, and our own systems may feel the pressure, too, in a few years. Understanding the nature and cause of a mass transit accident like a train crash or derailment is essential to determine fault. Clearly identifying the responsible parties is necessary to obtain just compensation for victims and their families. Under the Department of Transportation Act of 1966, the Federal Railroad Administration (FRA) has authority to oversee rail safety regulations. In situations where a failure to maintain proper safety regulations caused injury, death, or damage, the train establishment may be at fault. Train companies also have an obligation to keep their workers safe from harm under the Federal Employers’ Liability Act (FELA). Railroad workers injured on the job may be entitled to file a claim. When a railroad worker tragically dies on the job, family members may file a FELA lawsuit on behalf of their deceased loved one.  The Fort Lauderdale rail accident attorneys at Yeboah Law Group understand how tragic and challenging these circumstances are for both the victims and families of public transportation and mass transit accidents. You have legal rights that must be met, and we are here to assist you through the claims process. If you were hurt in a train accident in South Florida, we want to help. Call 1-800-TELL-SAM or fill out our contact form to learn more.